Kakegawa is a small town of just over one hundred thousand inhabitants, belonging to the Shizuoka Prefecture and located a few kilometers east of Hamamatsu. Why visit Kakegawa? Kakegawa does not offer anything sensational, but it is located more or less halfway between Tokyo and Kyoto, virtually in the middle of the most popular tourist route. A brief visit of this town, even just in one morning, is very easy to add to your itinerary, especially if you will use the Japan Rail Pass. 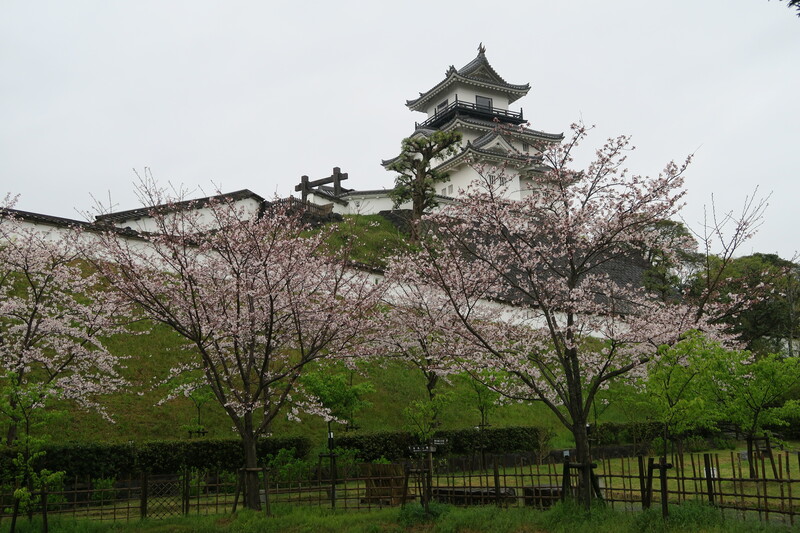 It is a good choice if you want to visit an interesting example of Japanese castle (and its palace), without the big crowd of visitors of the famous castles. 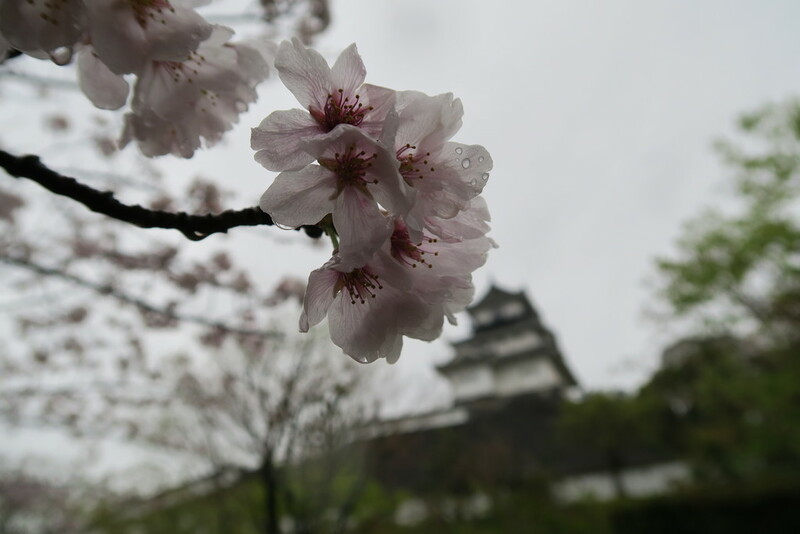 Kakegawa Castle is located about 1 km north of Kakegawa station and it is surrounded by a park full of cherry trees and other well-groomed plants and flowers. It was built for the first time in 1497. The keep (donjon) was progressively dismantled after being severely damaged by an earthquake in 1854, and only its ruins would have remained there until 1994, when it was decided to rebuild it with original methods and materials. 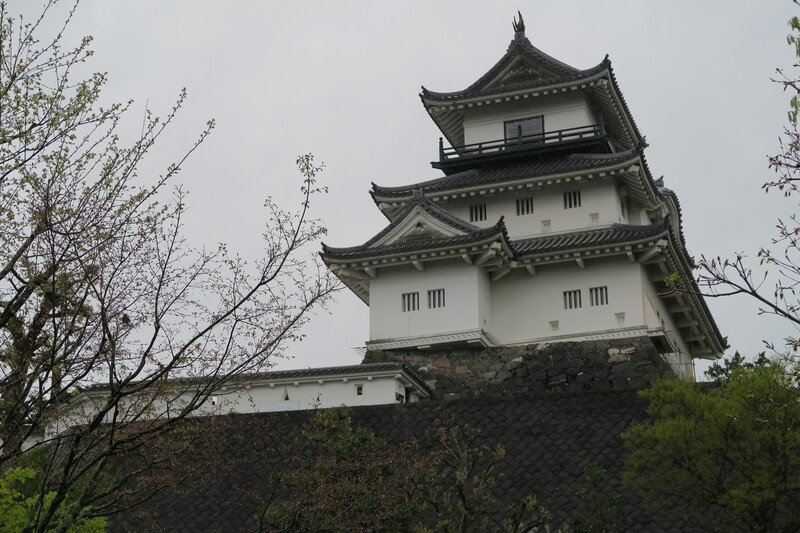 It was the first reconstruction work in Japan (followed by many others throughout the country) of an ancient castle to its original wooden structure. The castle's keep is today located on a hill and you get to the entrance after climbing a staircase. Inside you will find some objects on display and also a curious member of the staff dressed like a ninja who will be happy to take a picture with you. 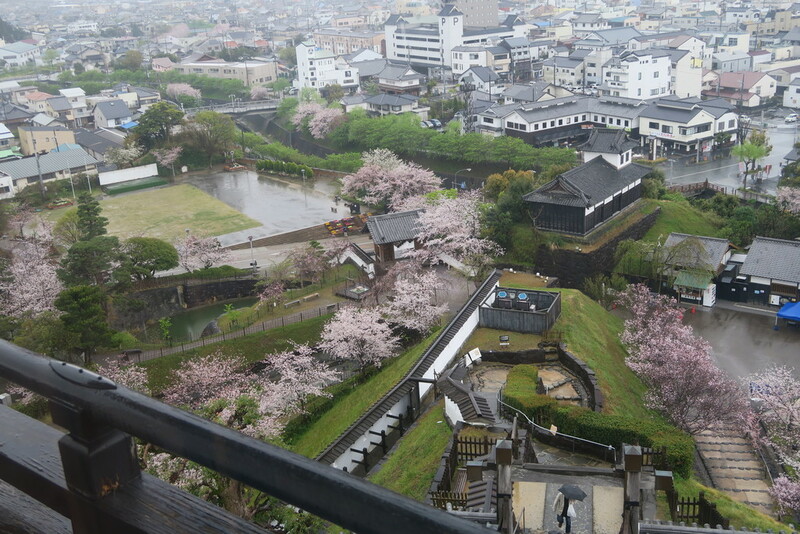 From the top floor you can enjoy a panoramic view of the city of Kakegawa. 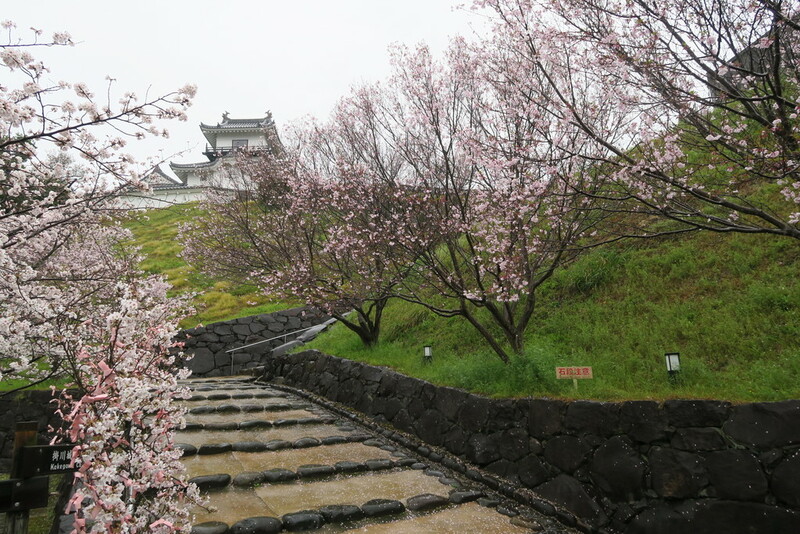 At the foot of the hill there is the ancient palace (Ninomaru Goten), which was immediately reconstructed after the earthquake of 1854, and contrary to the tower it is therefore a building of important historical value. The palace can be visited internally and it is included in the same admission ticket. 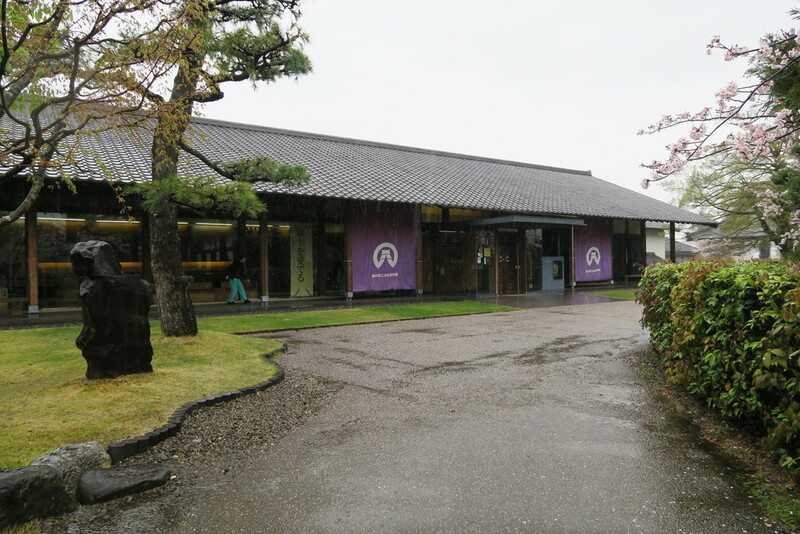 There are three other places of interest in the park surrounding the castle: two museums (Ninomaru Museum and Stained Glass Museum and a teahouse (Ninomaru Chaya). If you want to visit these museums too, you can choose among a few different types of combined tickets and save some money. This museum is the most important in the city of Kakegawa, and hosts many of the city's cultural events. 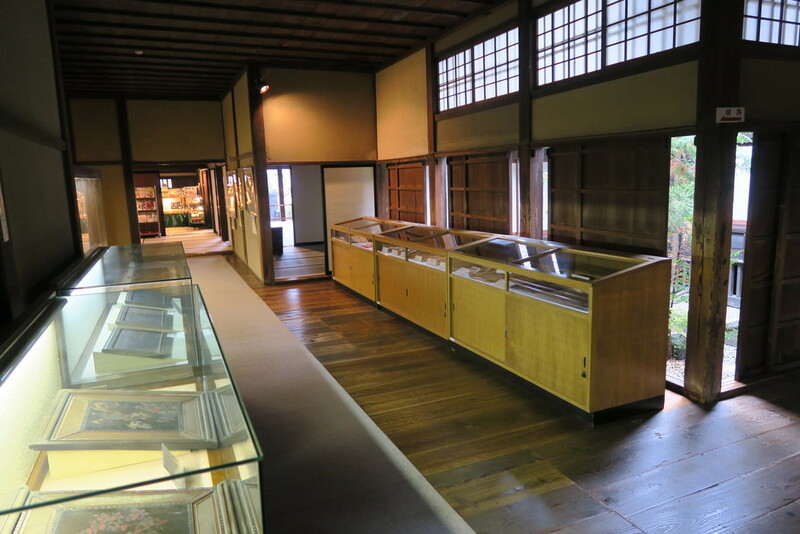 The permanent collection consists of 2300 small artifacts (Kinoshita collection), including old pipes and other tools for smoking, a collection of Inrō, cross-guards, calligraphy works (shodo), etc, and of a collection of modern paintings (Suzuki collection). Japan's first museum dedicated to the art of colored glass. This way of working glass is not part of the Japanese tradition, so all the works on display come from Europe. The collection includes about 70 pieces, especially of English (Victorian era) and French origin. 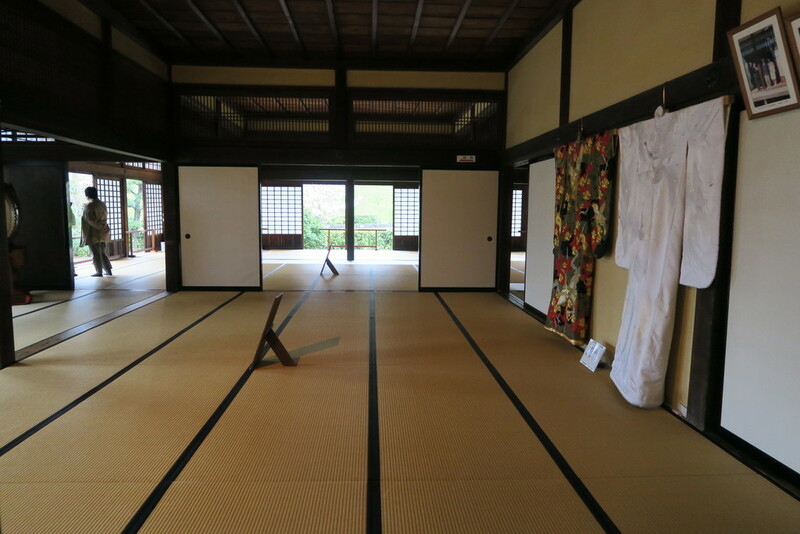 A traditional-style tea house located under the castle's keep, where to sip a hot tea in front of a charming garden. For 510 yen a kimono-dressed waitress will serve you a cup of tea (matcha or sencha tea) prepared with leaves from local farms, and sweets. A large park dedicated to birds, located about 1 km south of Kakegawa station. 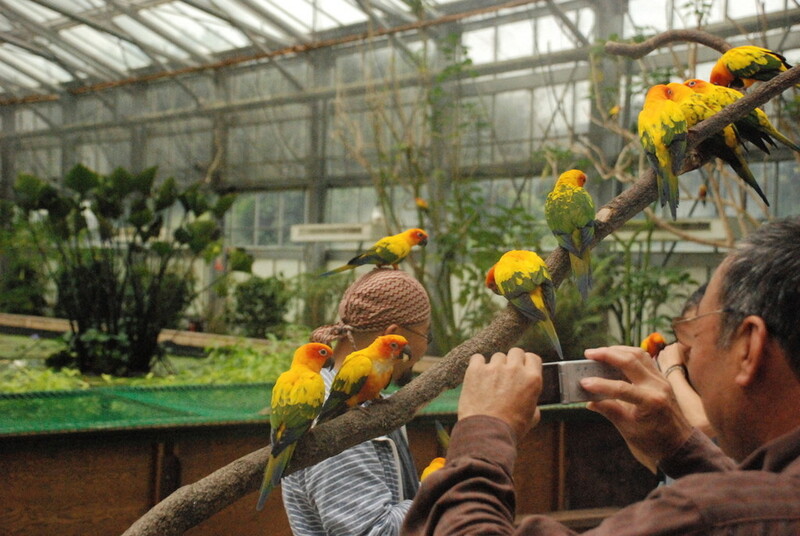 Inside, you can see many species of birds, many of which are not caged but run freely around the park, so you can interact with them. At various times of the day, several shows are also performed with the birds, especially with hawks and owls. This hotel belongs to a small but great Japanese business hotel chain, and is just a few minutes walk from Kakegawa station. Modern and well-equipped rooms, average size. On the top floor there is a large public bath with two pools, one of which is outdoor, and a sauna. Moreover, as in every Dormy Inn hotel, at night guests are offered a free bowl of ramen (midnight ramen). 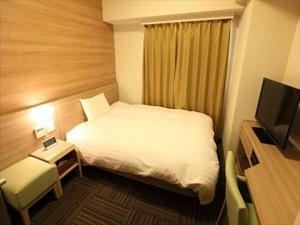 Single rooms from 5000 yen per night, doubles from 7000 yen per night. Good buffet breakfast for 1200 yen per person. By far the best hotel in Kakegawa as a value for money. Kakegawa station is located along the JR Tokaido Main Line, and is therefore easy to access by train. The nearest cities are Hamamatsu, 25 minutes to the west, and Shizuoka, 45 minutes to the east. The city is also served by high-speed trains Tokaido shinkansen connecting Tokyo and Osaka, by only by the Kodama trains. Thanks to the shinkansen, the city can be reached in about 100 minutes from Tokyo or Kyoto, 60 minutes from Nagoya.